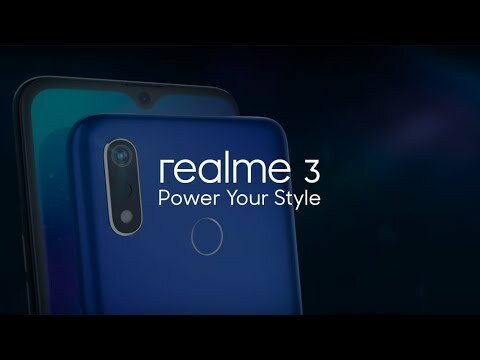 The lowest price of Realme 3 is P6,990 at argomall, which is 30% less than the cost of 3 at Shanylle General Merchandise (P9,999). 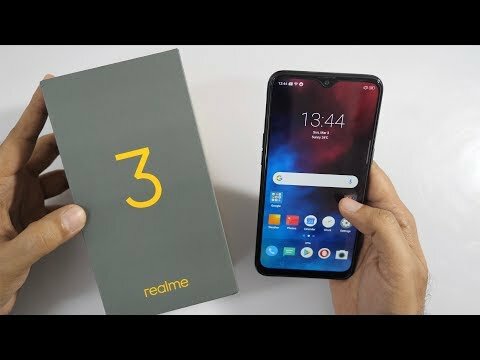 This smartphone is available in 32GB, 64GB storage variants. The latest price of Realme 3 was updated on Apr 22, 2019, 09:20.
iPad mini1/2/3 - ipad2/3/4 Shockproof Case..
Ano po ba talaga ibig sabihin yung naka sulat sa screen nang cp ?? Ano po ba ibig sabihin yung naka sulat sa cp?